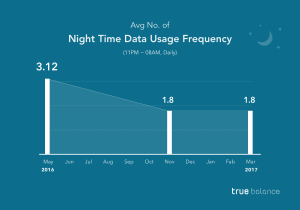 True Balance has released a report basis the latest data analysis from their application, revealing that the amount of data recharged in India has now skyrocketed over 1GB. 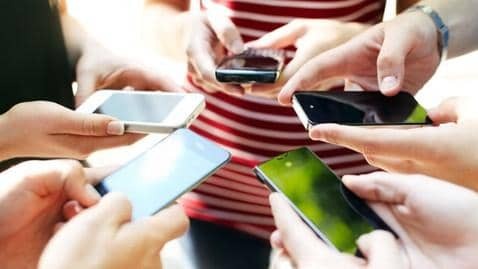 The report also states that an increase in promotion by telecommunication operators offering affordable data plans is the reason behind the growth in data usage patterns. True Balance is a balance checking app that alerts Android users about their data subscription cycle effectively and allows users to recharge their data at the click of a button. The app has received tremendous attention on Google Play Store last month, bringing itself to the first place in the market with 30mn downloads. 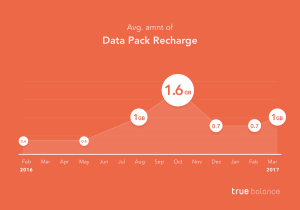 According to the recent statistics from True Balance, the average amount of data prepaid users recharge at one time has witnessed a 150% growth from 400MB in February 2016 to 1GB as of March 2017. Even though the overall data recharge amount has increased, data pack recharge was at its peak in October last year at 1.6GB. 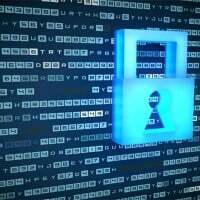 The analysis also showed that the daily data usage has increased by 37%, reaching from 40MB to 55MB. 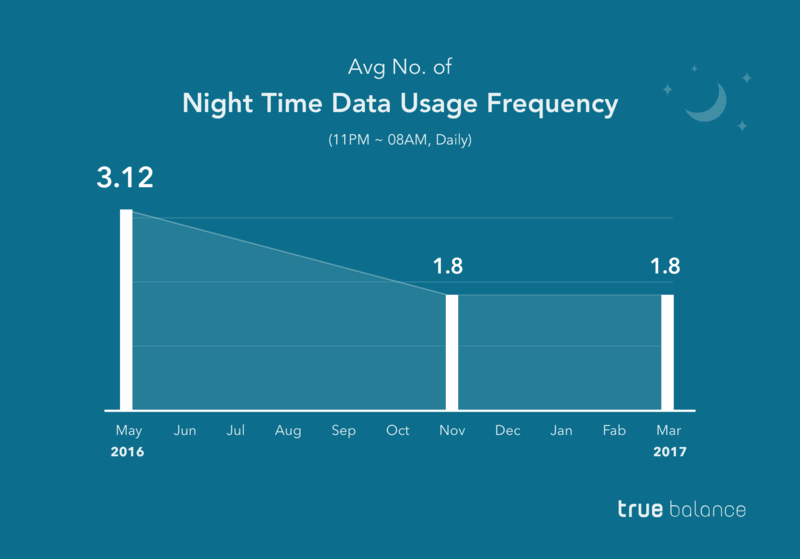 Night time usage also appeared to be higher. Users spend about 20MB at night, which is about a half of average daily usage. 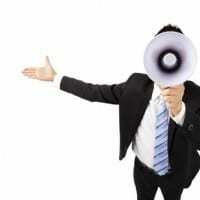 New unlimited plans have also changed consumer usage patterns. After the introduction of unlimited data plan of Jio, the average number of times users connected to the Internet has declined from 3.12 to 2. On the other hand, daytime usage frequency remained the same, recording 6 times a day on average. The statistics shows that more than 350mn smartphones are being used in India, and many market researchers forecast its number to be doubled in 2020. 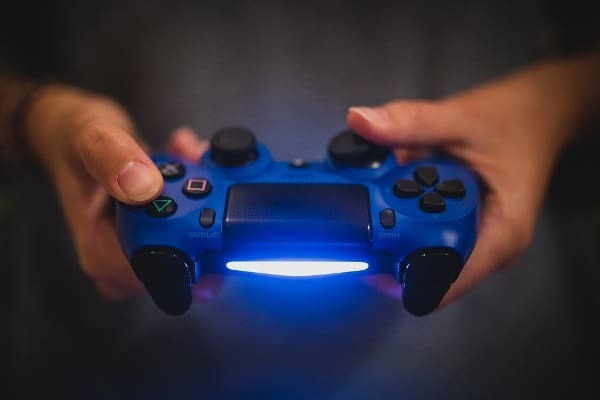 Wide use of smartphones has significantly encouraged mobile users to watch movies, to communicate via social networks and to play games. YouTube reported they reached 180mn monthly active users in India last month, on mobile devices alone. Quadrupled video playback time also supports the abrupt increase in data usage. The sudden growth of mobile market drove the carriers to devise various data plans in order to attract more consumers. 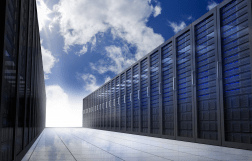 In this heated atmosphere, consumers are changing their way of using data. Reliance Jio introduced an unlimited data plan on the second half of last year, allowing users to use their data with less restriction. In particular, they provided the plan for free from September to March. To keep up with the trend, True Balance is planning to provide balance checking and recharging function for Reliance Jio users. The app has also recently launched its ‘One-click recharge’ feature to enable users to recharge their data in a convenient manner. The company is also planning to add ‘Post Paid feature’, in a reflection of recent rising trend in India for Post Paid rate system. Amount of data pack recharge exceeds 1GB in India 0 out of 5 based on 0 ratings. 0 user reviews.